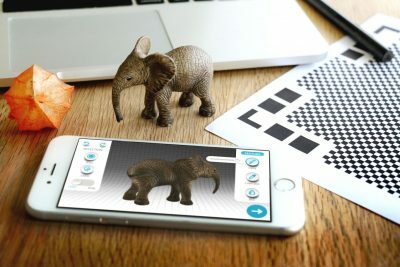 Good news for iOS users: Thanks to a new Dropbox integration, you can now upload 3D models to i.materialise directly from your iPad, iPhone, or iPod. What was the situation for iOS devices thus far? 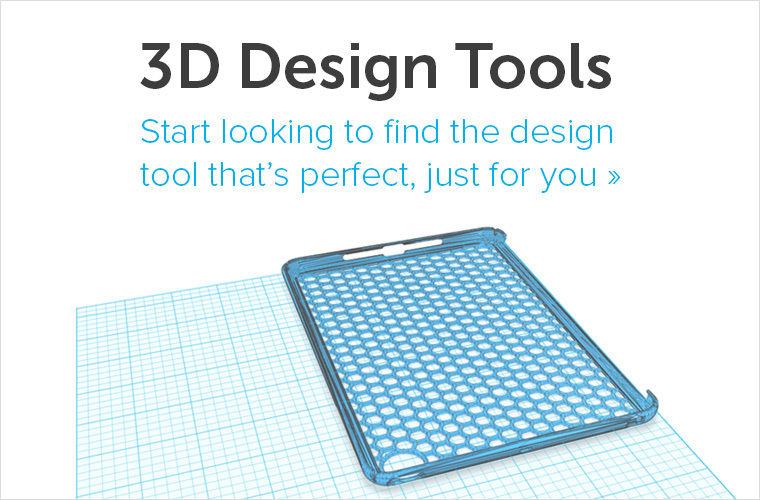 Did you ever try to upload a 3D file from your iOS device in the past? 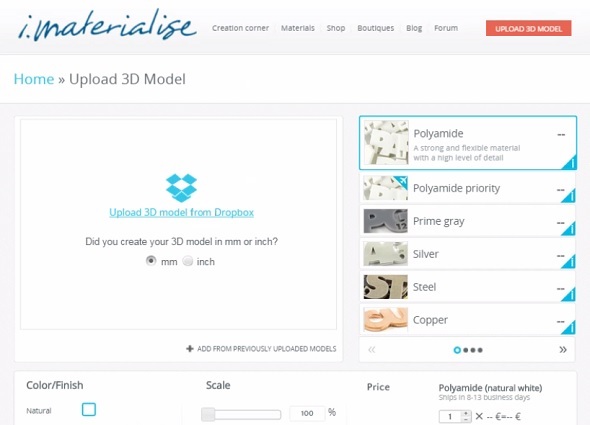 Well, then you probably noticed that this option was not available and it was impossible to get a quote for your 3D design on i.materialise. However, we recently found a solution for these issues. In order to enhance your i.materialise experience on iPads, iPhones, and iPods, we decided to integrate with Dropbox. What is the Dropbox solution? 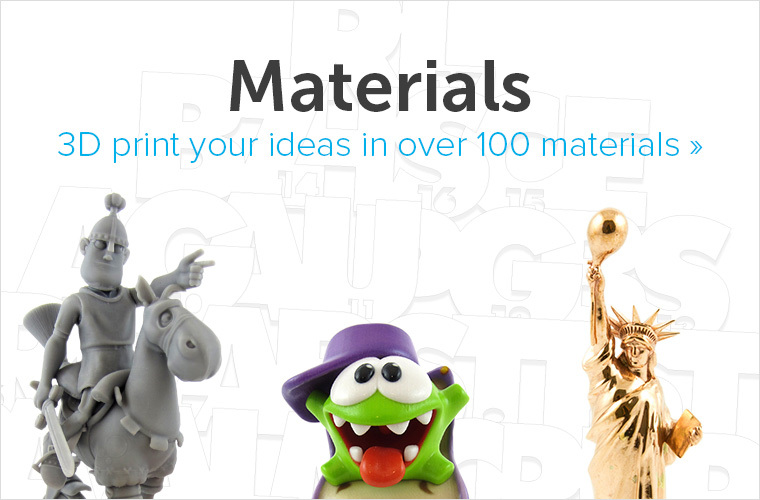 With our Dropbox integration, iOS users can finally upload 3D files and receive instant pricing for their 3D prints. Here’s how it works: Instead of the ‘Upload your 3D model’ button, which is visible to desktop users, an ‘Upload 3D model from Dropbox’ option will now appear for iOS users. In other words, you can now order 3D prints on iOS if you previously uploaded your 3D file (stl, obj, etc.) on Dropbox. You can download the Dropbox app for your Apple mobile device here. 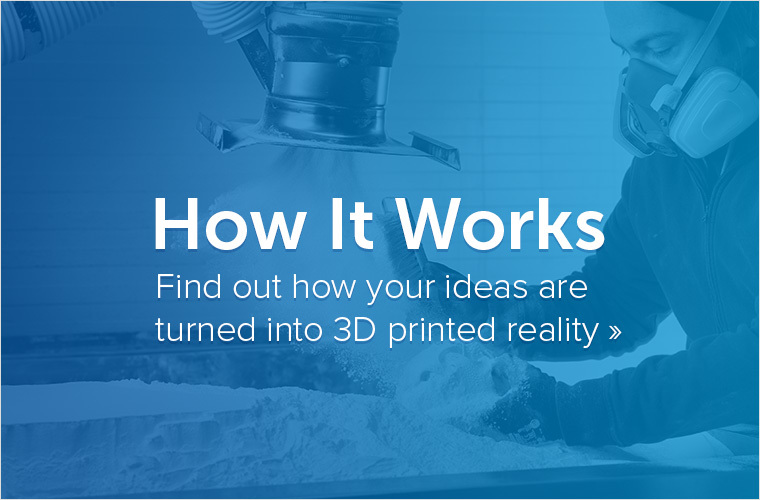 Once the application is downloaded and your Dropbox space is filled with 3D files, head over to i.materialise/3dprintlab and upload your designs. 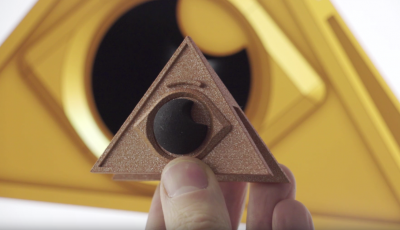 As usual, you will instantly see the prices of your 3D printed object in more than 100 different materials and finishes. Talking about Apple… Don’t forget that our Apple Accessories design challenge is still running. Make sure to visit the challenge here and submit your design!